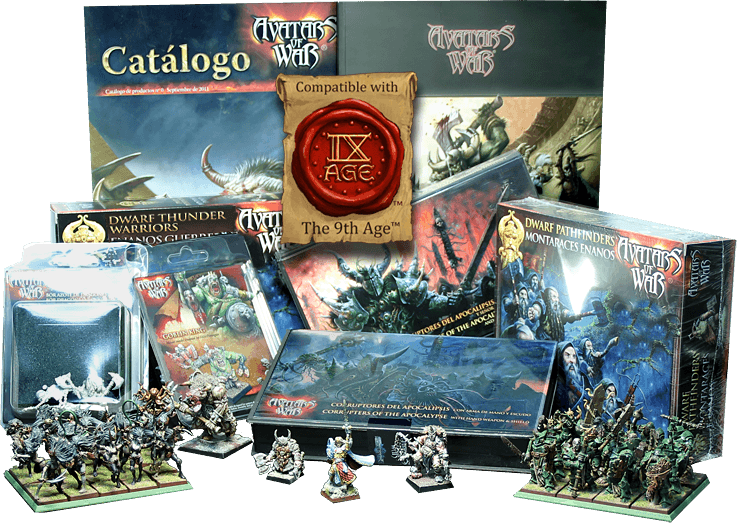 For those that don't know, Fantasy Battles: The 9th Age is a new, independent tabletop miniatures game. There's no, single, official miniatures line for the game. Instead, various other companies will create figures that are compatible with the system (as well as potentially other games as well). The rules will be free to download and use. Avatars of War will be adding their own rulebooks to the mix as well, for the various figures they will be creating.